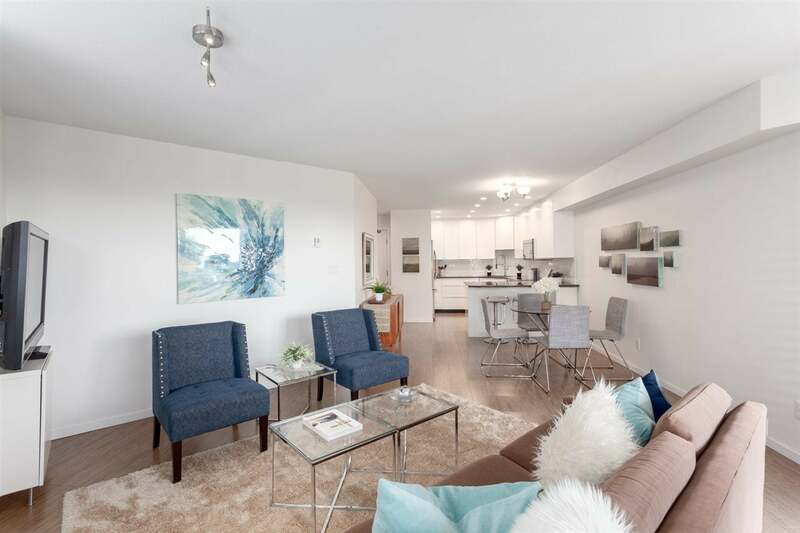 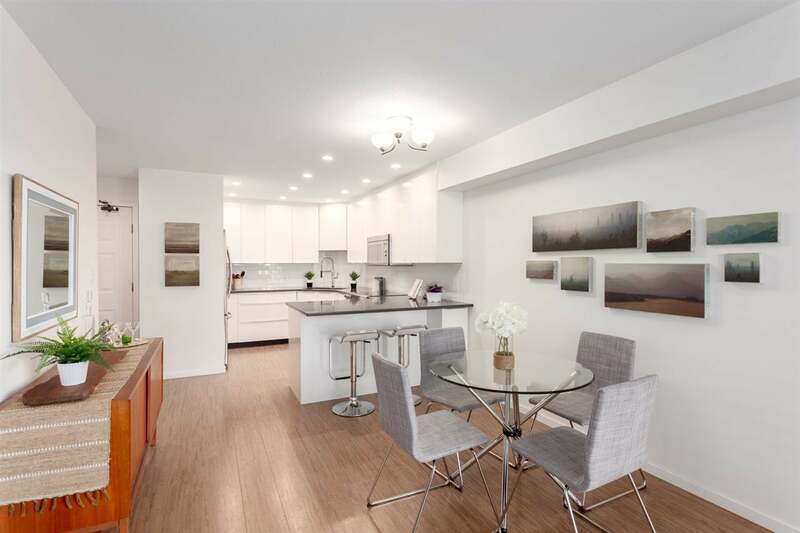 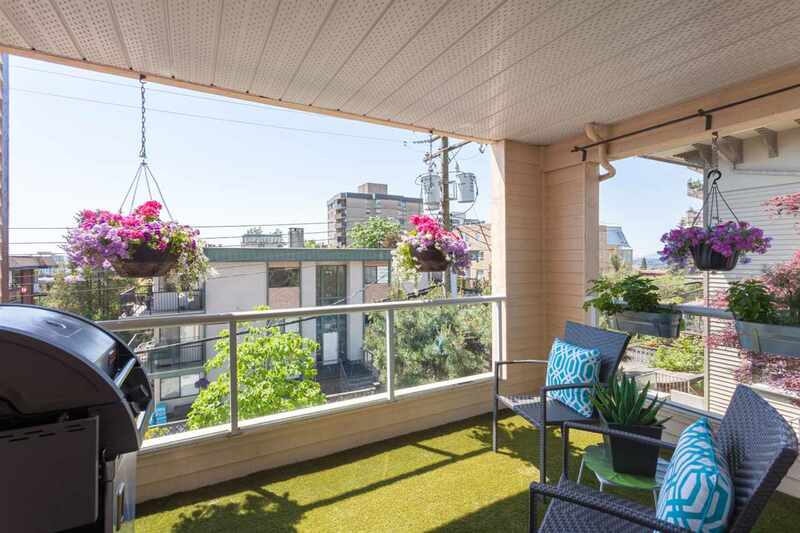 Welcome to Harbourgate in coveted Lower Lonsdale! 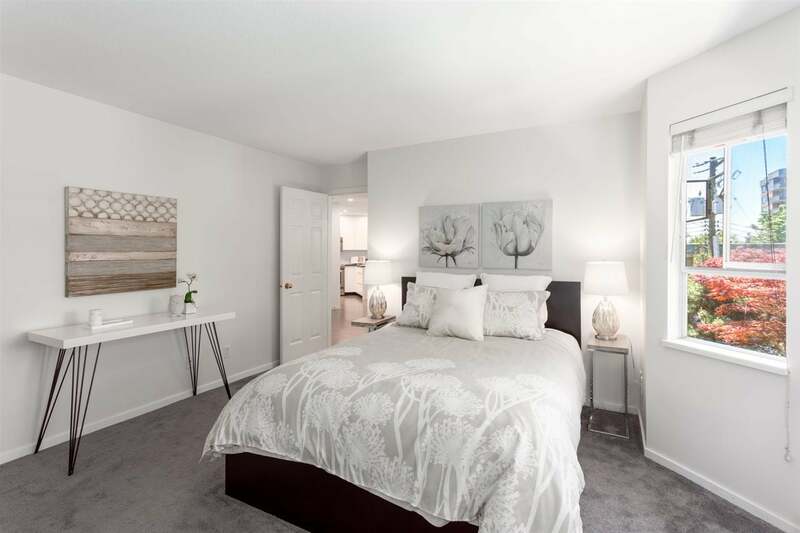 This bright, open plan, corner suite features all the things you are looking for! 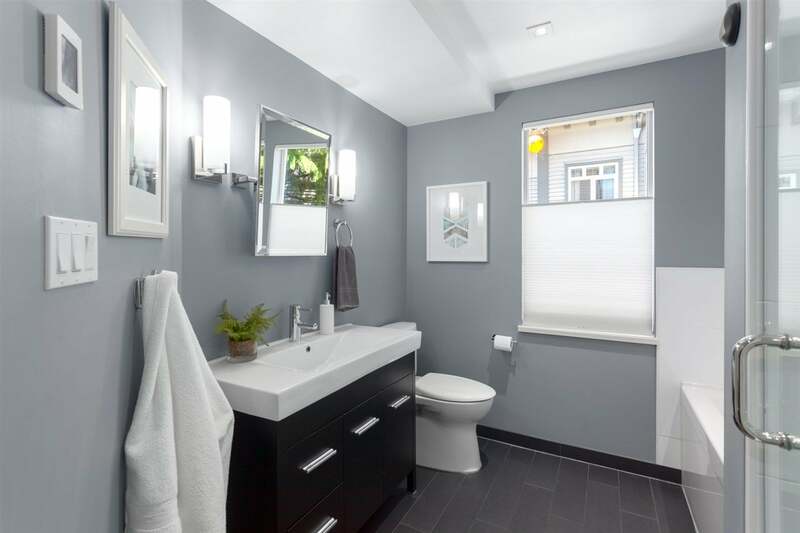 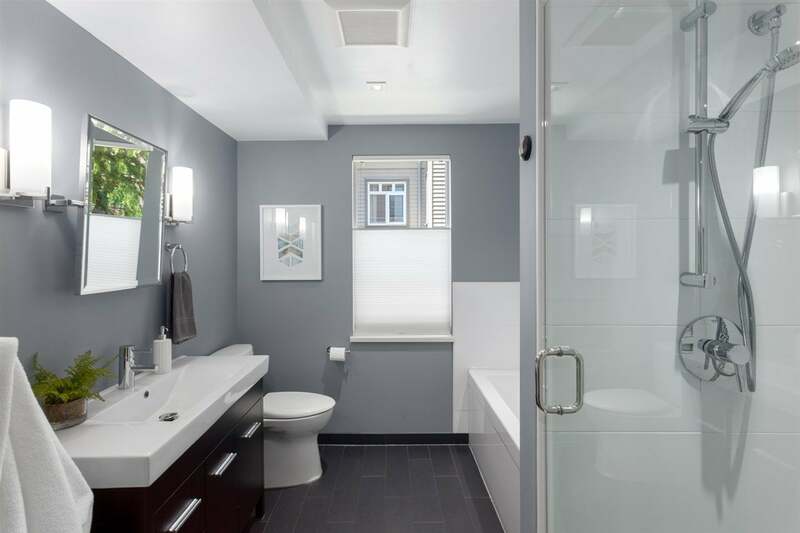 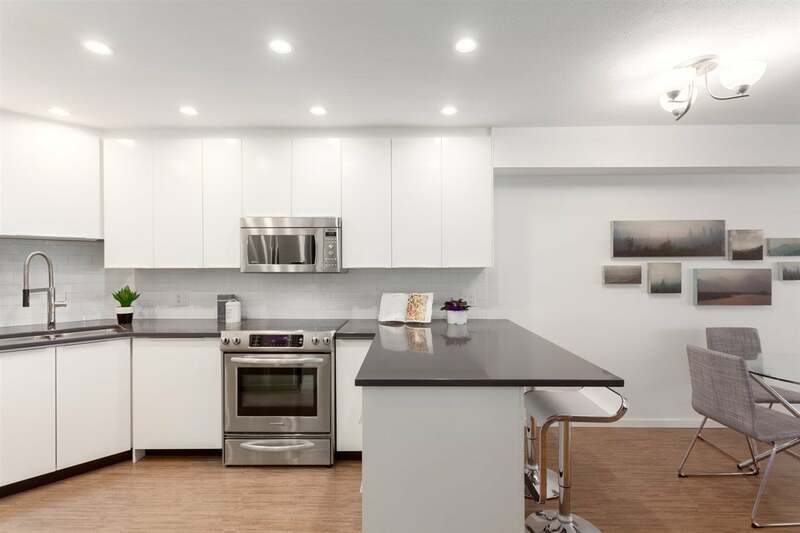 Fully renovated kitchen, bathroom (with heated floors), engineered cork flooring, gas fireplace and LED lighting throughout. 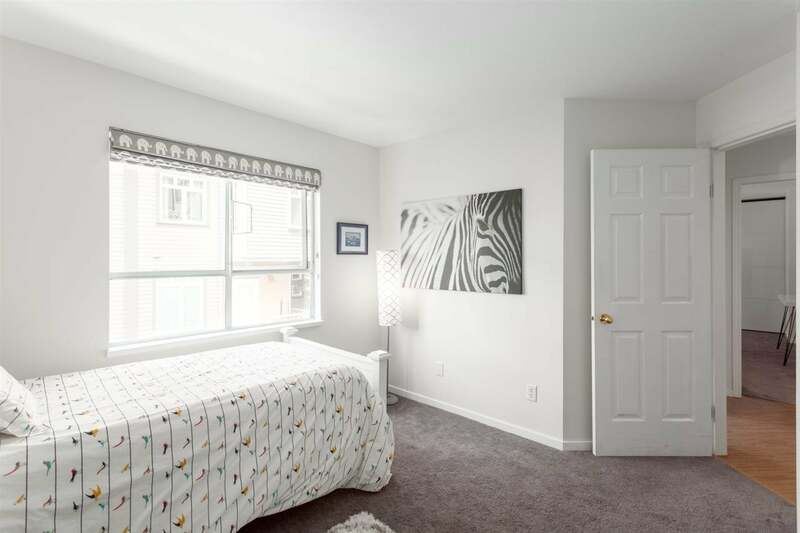 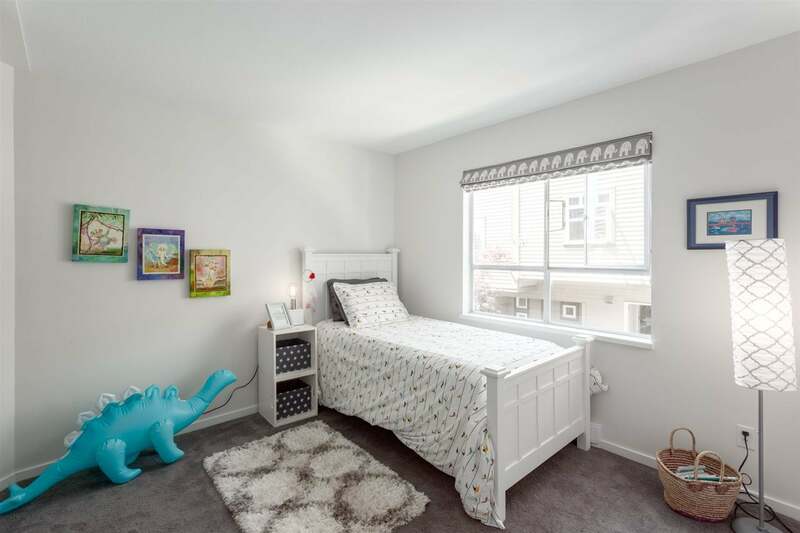 The two large bedrooms are perfect for a growing family or someone looking for that extra space. 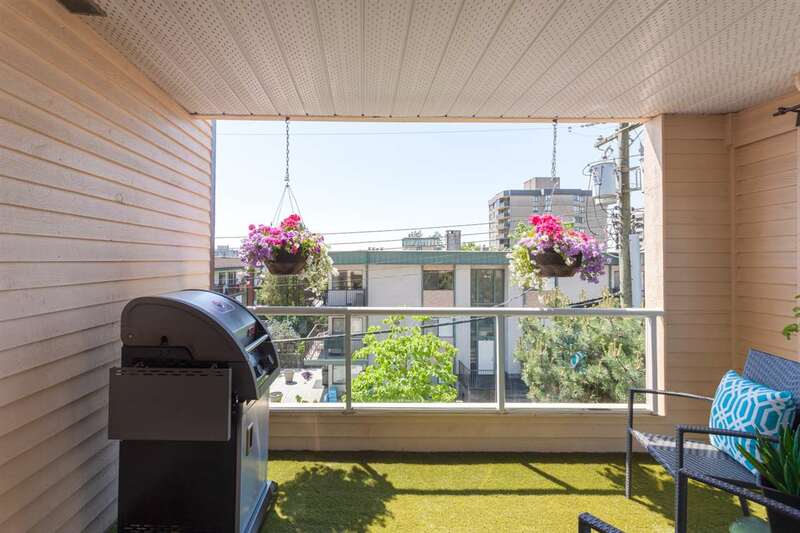 The large south-facing deck is perfect for those BBQ nights and lounging. 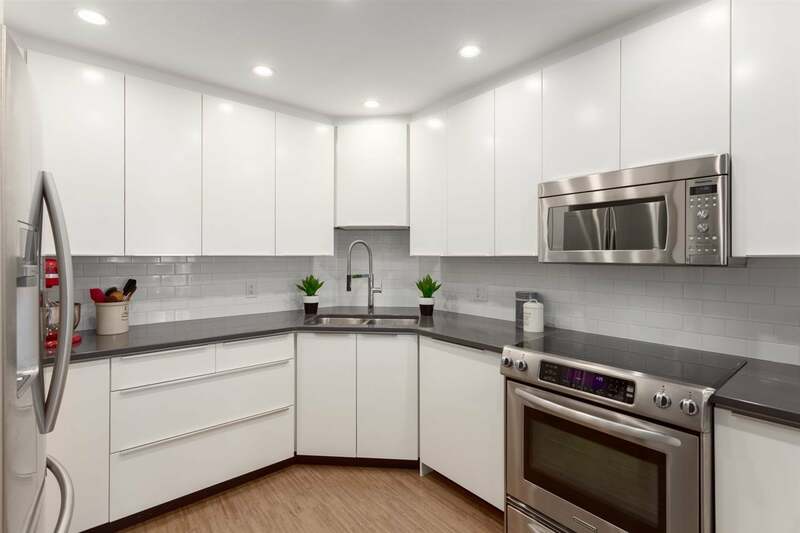 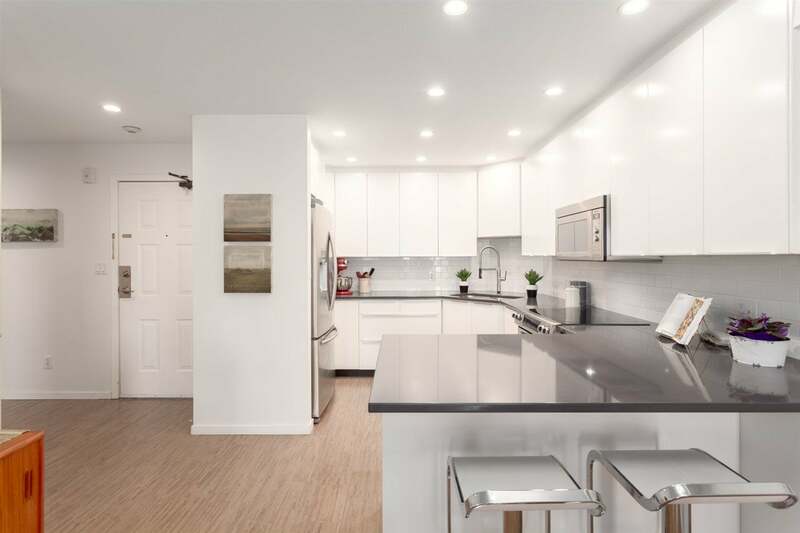 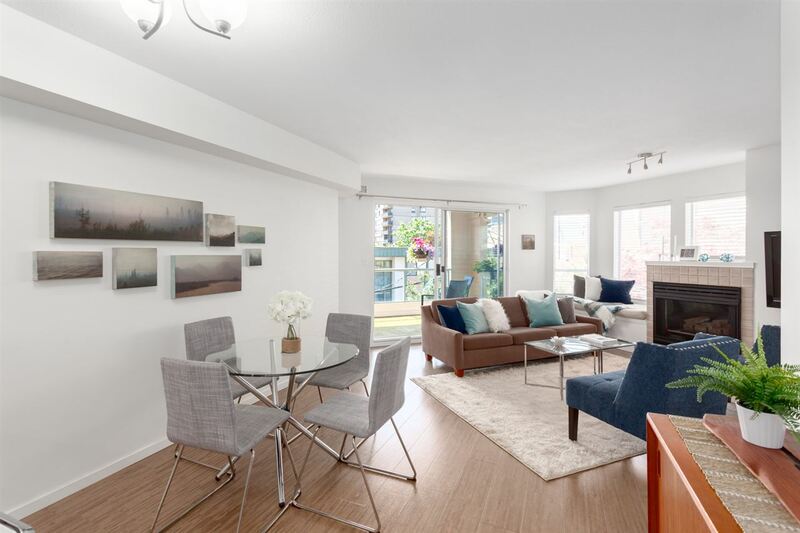 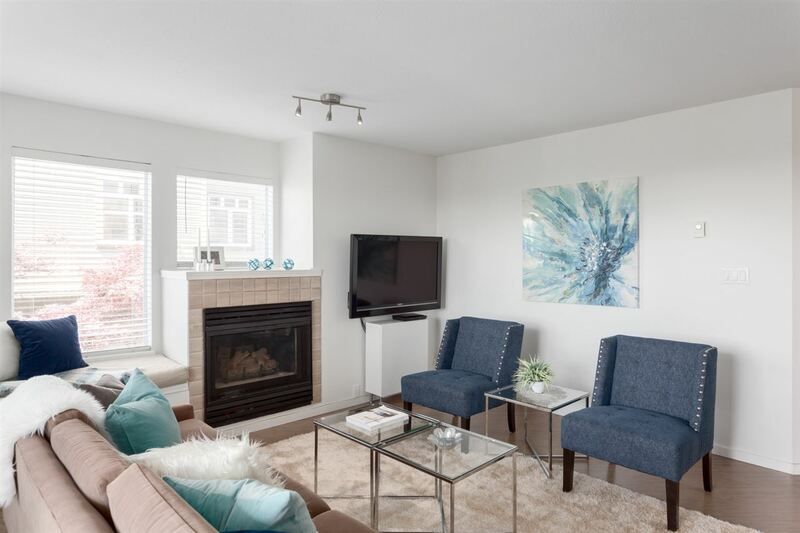 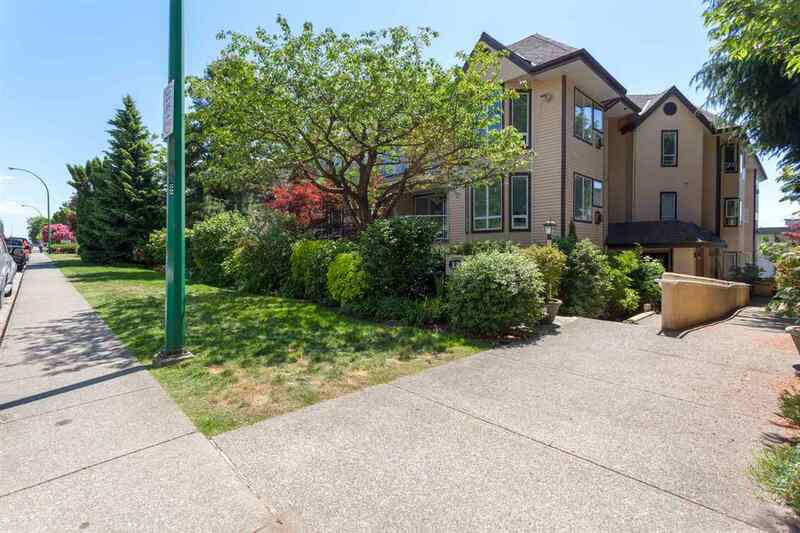 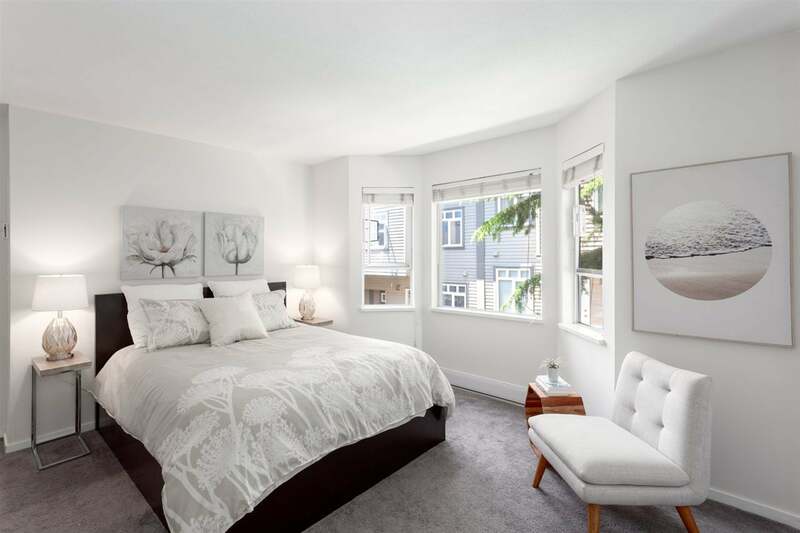 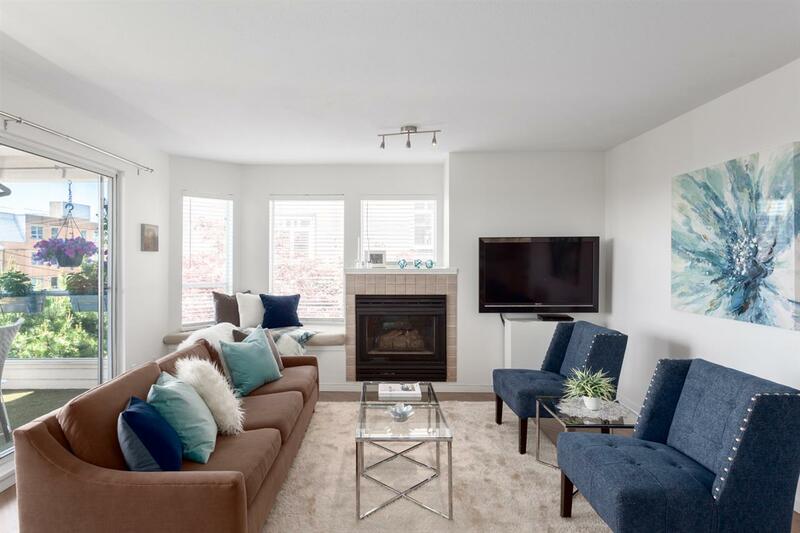 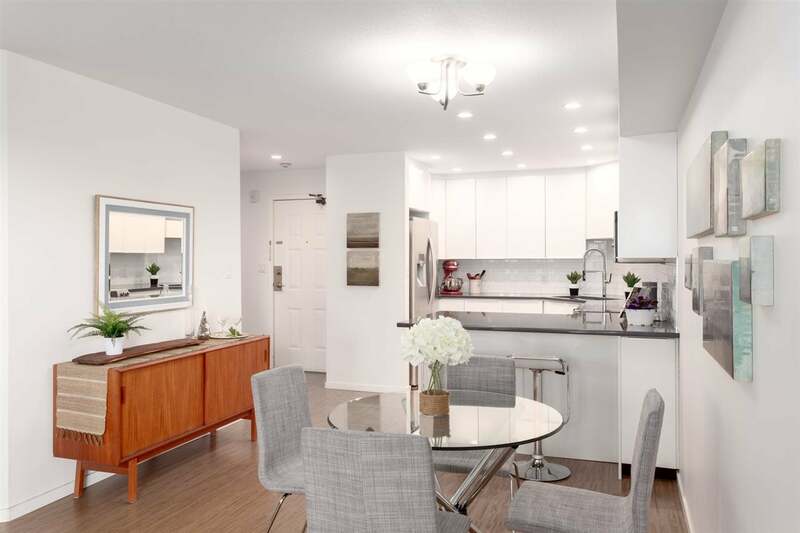 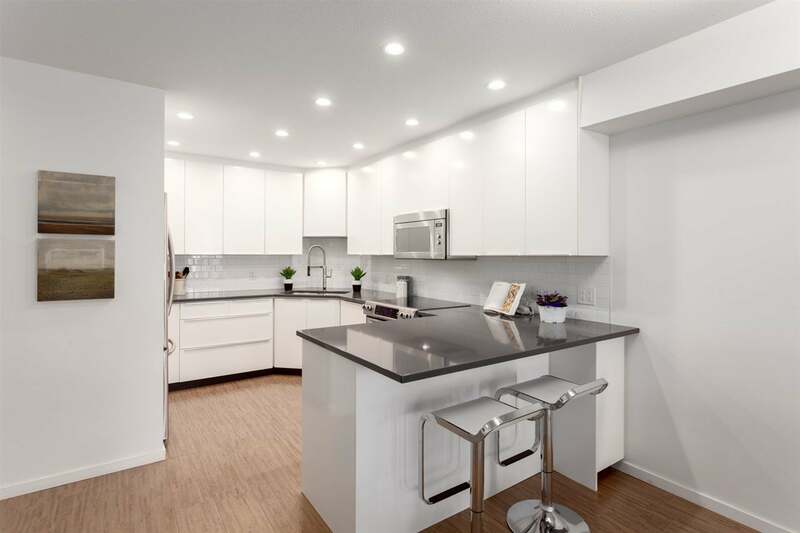 This well-maintained, self-managed building is walking distance from the new Whole Foods on 13th, Shipyards Market on Friday nights, great schools and all the amenities Lonsdale has to offer. 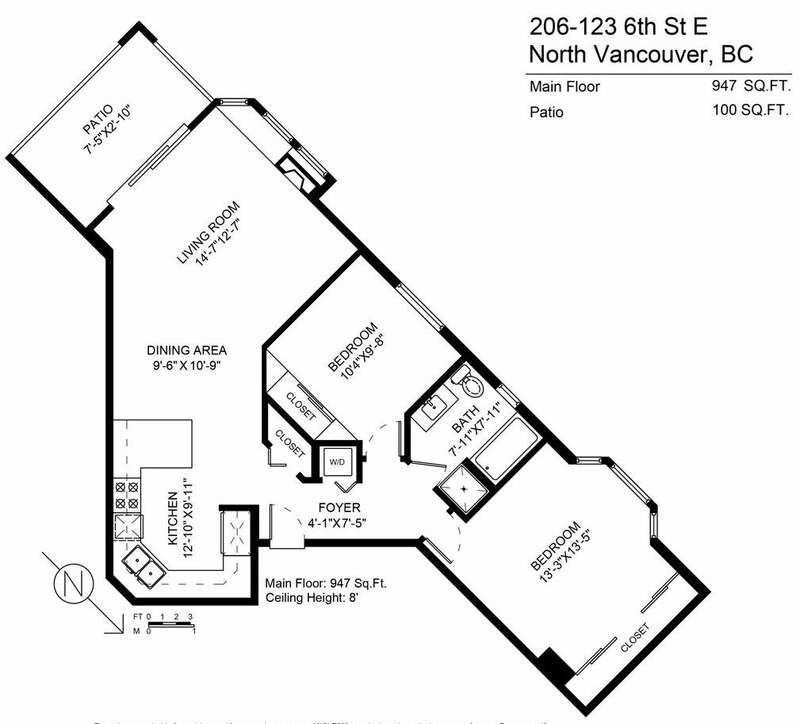 Secure parking & storage included and pets allowed.